A/E Clarity was formed to meet the needs of Architectural and Engineering (A/E) firms contracting with local, State and federal agencies by providing the best in training and consulting services focused specifically on your needs. Where many firms provide government contract consulting for federal contractors, A/E Clarity is focused on the specific needs of A/E firms and the markets and clients you serve. Our thorough understanding and involvement in the industry has prepared us to assist you through a variety of situations. Our team offers live web-based training courses for receiving certification and CE credit. Learn from the comfort of your office. Attend a live training event for CE credit and certificating while engaging with our experienced and knowledgable team. We offer many web based courses that allow you to work at your own pace and receive certification and CE credit. Contact us today with any questions or inquires about our consulting or training services. Accounting, policy, contracts, audits, dispute resolution - you name it and we've done it. Not only have we assisted firms like yours through these processes, we've also helped the government agencies design and implement the policies. Dan Purvine, President of A/E Clarity, is chair of the ACEC Audit Subcommittee and has long been an advocate for the needs of A/E firms in contracting with local, State, and federal agencies. He continues to work closely with FHWA and AASHTO in his volunteer role with ACEC to achieve uniform application of FAR Part 31 and the AASHTO Audit Guide, and to better address the needs of A/E firms nationwide. He has been heavily involved in the development of the AASHTO Audit Guide and the National Compensation Matrix, and works closely with the AASHTO Audit Guide Taskforce to continually improve the Guide as a tool for A/E firms, State DOTs, and CPAs. 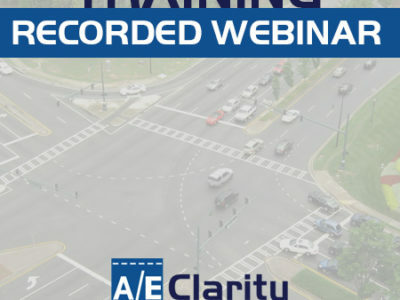 A/E Clarity’s instructors include a former member of the AASHTO Audit Subcommittee, providing additional insight into the needs and perspectives of State DOTs. 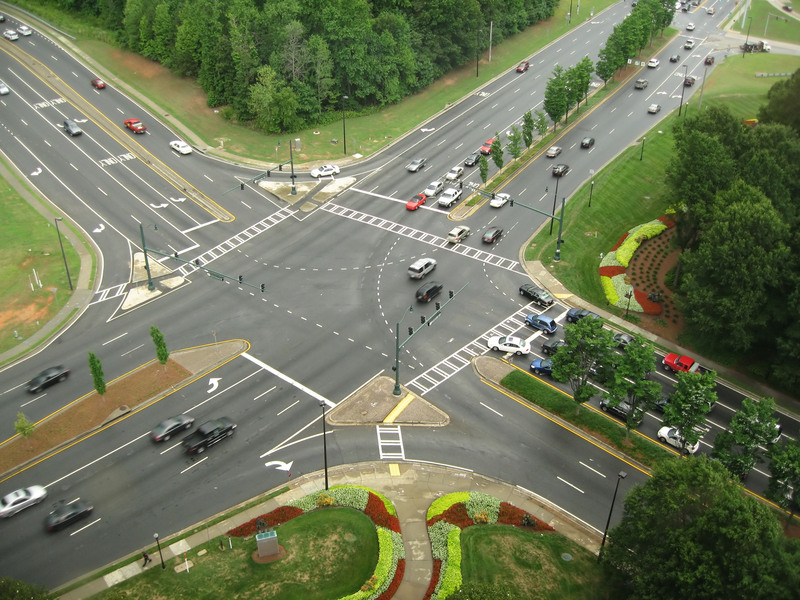 We approach advocacy efforts as a cooperative process between the A/E industry, State DOTs, AASHTO, and FHWA, recognizing that the needs of all parties must be addressed in order to achieve success. At A/E Clarity, our sole purpose is to support your success. We recognize the unique challenges involved in contracting with local, State and federal agencies, and navigating the laws, regulations and guidance affecting A/E firm contracts. We have the knowledge, experience, and insight to make your firm more successful, and we invite you to contact us to discuss your firm’s challenges, and how the A/E Clarity team can help.